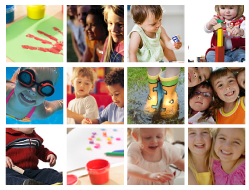 Coppice Care Club and Pre-School is part of a group of four privately owned childcare settings, offering exceptionally high standards of childcare and education for children. 3 and 4-year-old funded places for children – ask about our 2 year old funded place availability. Wraparound Offering Morning/Afternoon sessions for those children to attend Coppice Primary School Nursery. For children who attend Coppice Primary School. 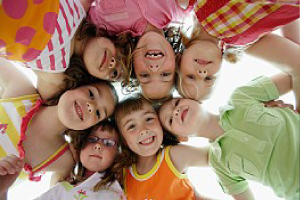 We can, subject to availability, offer a full time place for younger children until they go to Reception. Please speak to the Manager or email us for availability. 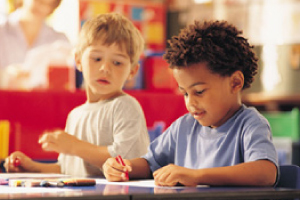 For more information on each type of Childcare please click on the relevant Tab to find out more about our childcare services. 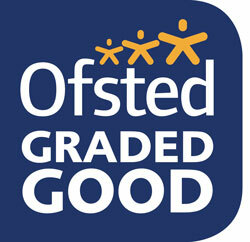 Coppice Care Club and Pre-School employs professional staff to ensure the very best care for your child.